PDF is an excellent, lightweight document format that is actually perfect for Android. Unfortunately, there is no PDF reader app that comes with Android in default, meaning you have to download third-party apps to read PDF document. That’s why there are so many Android PDF reader apps on Google Play. But apart from the paid apps, are there any good free PDF reader apps that are worth your time? 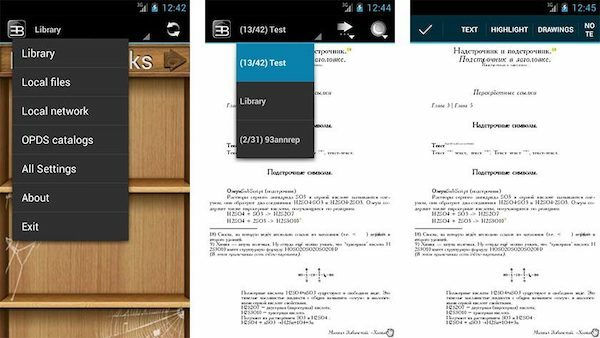 In this article, we cover the best free PDF reader applications for Android. 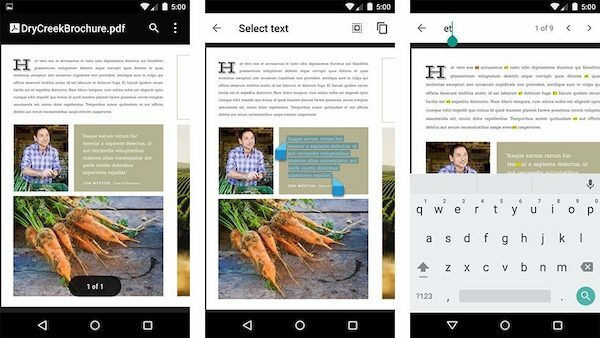 Adobe Acrobat Reader for Android is usually the default choice for viewing PDF because Adobe is the creator and early champion of this format. Although you have subscription options, the free version is good enough if you just want to read PDF documents. You might have to pay for things like editing or exporting to other formats, but the free version is really good at handling the PDF format for those who just want to read, do some light editing or print out documents. You can also digitally sign a PDF with this PDF reader. One of the major drawbacks is that the price for the paid options might look a little steep if you’re only going to use it for basic editing. Professionals who regularly work with PDFs will find it useful, no doubt, but for a low-level user it’s better to stick with the free version. 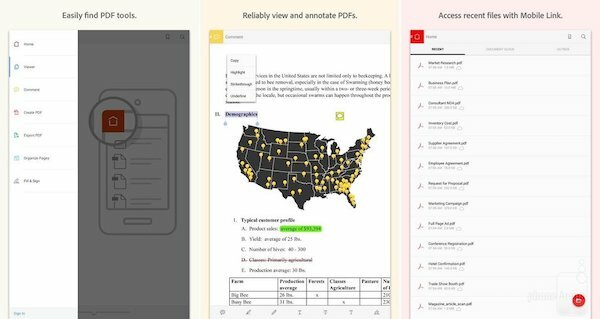 Some users have complained about the app being slow when loading large PDFs with dozens of pages, so watch out for that. 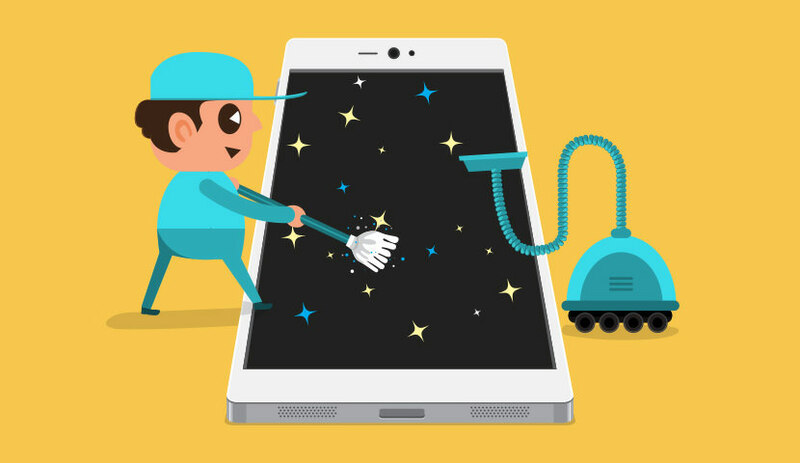 Another gripe from users is that large blocks of content may not be rendered properly on your mobile device, especially on smaller screens. The recommended screen size is at least 5.5” to 6” (diagonal) at a minimum. It doesn’t have such problems on tablets of 7” or bigger. 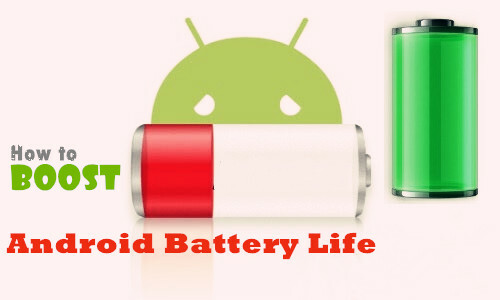 EBookDroid is perfect PDF reader for users who simply need to view PDF eBooks or DJVU documents. It works really well with other eBook formats like MOBI, DJVU, EPUB and XPS as well. There’s a ton of options for customizing your document view, layouts, highlighting and annotations and more. You can also define custom external fonts, and create directories for these fonts. In addition, it’s super-easy to crop margins and split pages to customize the document any way you want. This flexibility is one of the most attractive things about EBookDroid. On the downside, this is not a utility to handle official PDF documents for work, since it is primarily a reader app. Don’t expect high-level functionality like editing or moving around content blocks to create new versions. It’s a basic app for reading PDFs, and that’s what it’s designed to do – really well. One major drawback is that Android’s file manager doesn’t support several MIME types. In such cases you may need a non-native file manager that can add MIME types and associate them with files carrying the .pdf extension. Unfortunately, that will also make this the default app for PDFs so if you click on Always when Android asks you whether to open with this app, you’ll need to change the file association in the settings when using another PDF reader app. If you simply want something with which to read PDFs and print them, this is the ideal Android app for this purpose. You can also search and select text, and copy it to another location like a text file. It’s very barebones, so don’t expect anything fancy. However, the great thing is deep integration with Google Drive. That means you can upload your PDFs to Drive and then access them on any device as long as you have this PDF reader app installed on that device. The flip side is that it is not meant for any kind of editing whatsoever. No highlighting or annotations are possible on this app. Also, on Android devices that have that famous Apple iPhone X “notch” at the top, the app doesn’t use the notch area at all. One example of a device on which this problem will be seen is the OnePlus 6T. Another pain point is that you won’t find this app in your App Drawer, so you might forget you installed it. But when you try to open a PDF on your Android device, you’ll see Google PDF Viewer as an option to open the file. It’s also super-slow when opening large PDF files, which isn’t great if you want to read eBooks and larger documents. These best three free PDF reader apps for Android are great for low-level usage, but not intended for pro users. Some are more suited for eBooks in PDF format, while others are simply reader apps with some limited extra functionality. If you are a business user and you need to edit or otherwise manipulate PDF documents on a regular basis, we recommend that you pick one of the premium options on Google Play. Ideally, however, you should be doing this on a desktop, but in a pinch the pro apps will let you do almost anything you can on a desktop PC or Mac.